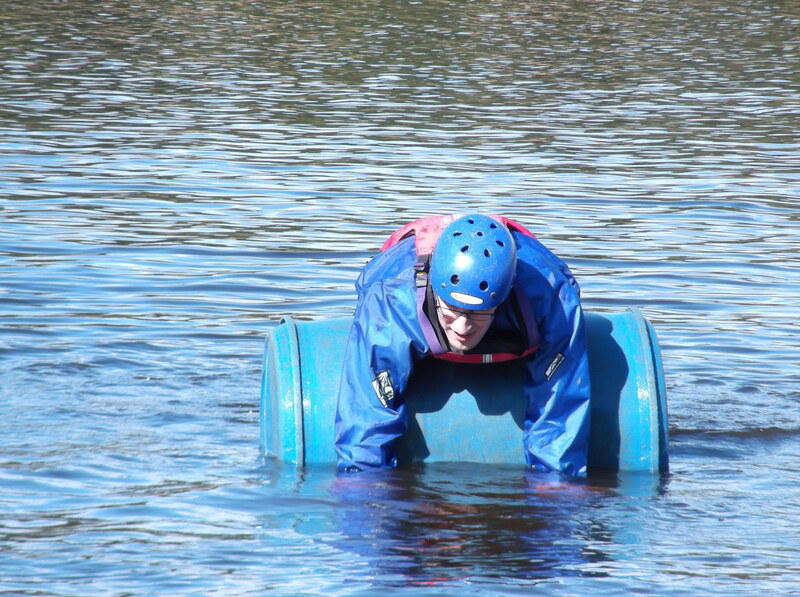 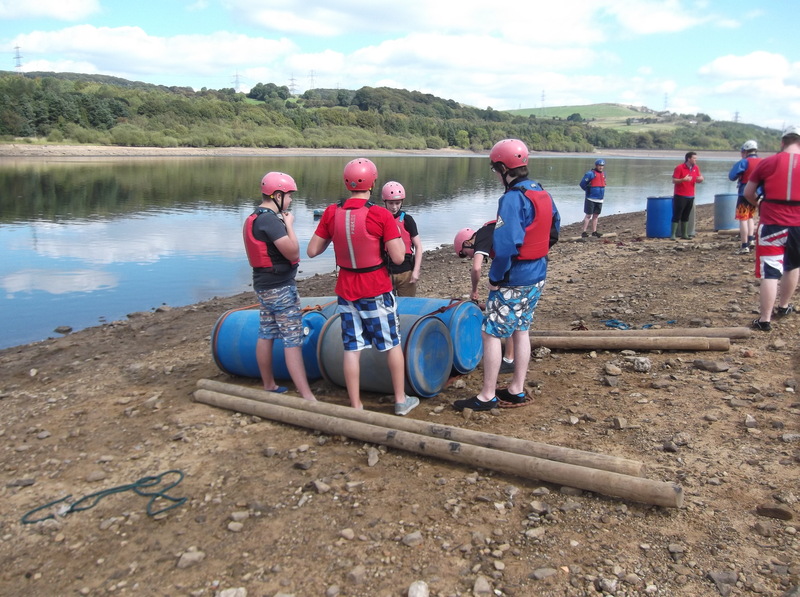 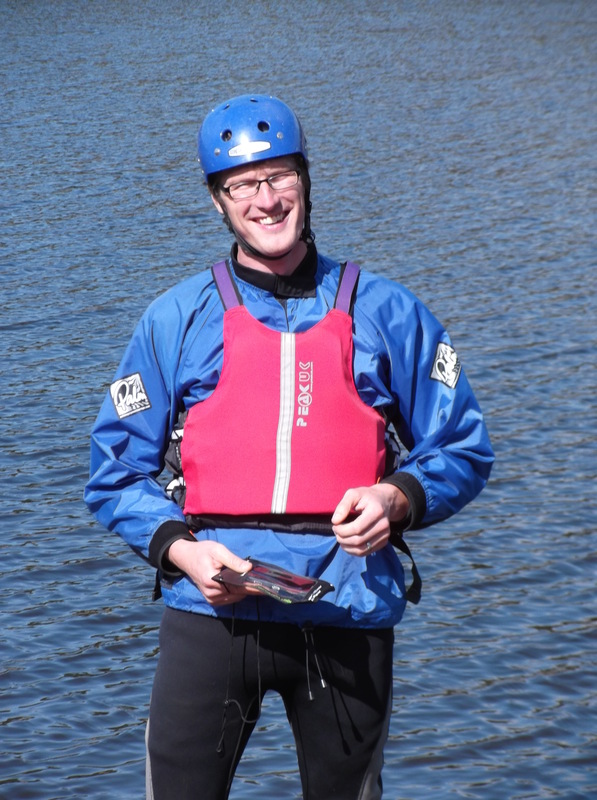 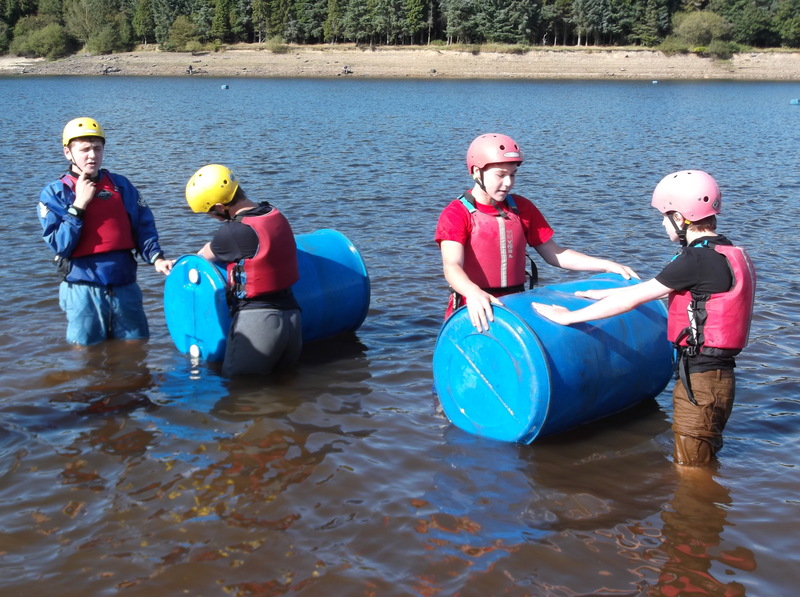 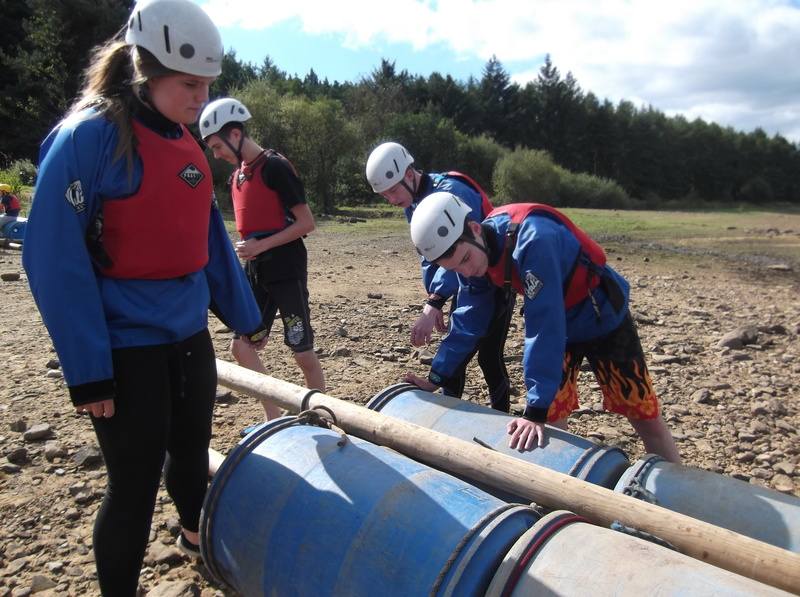 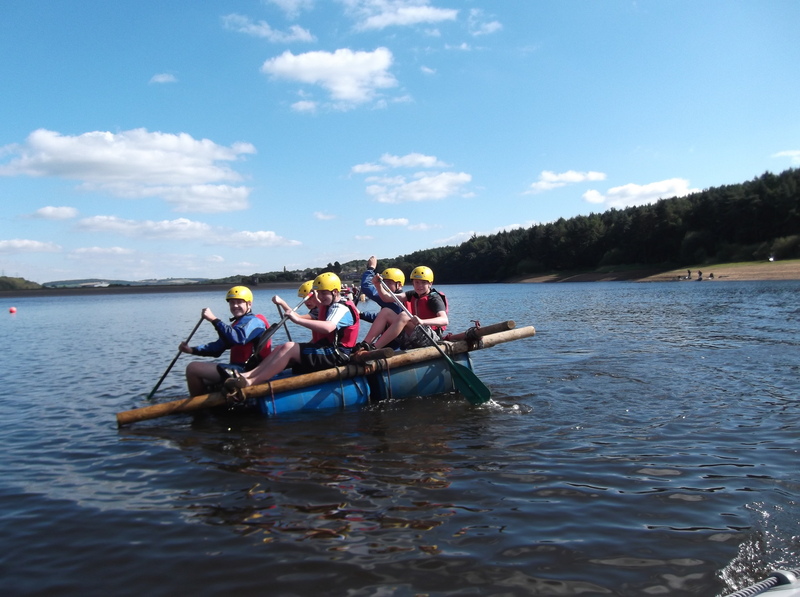 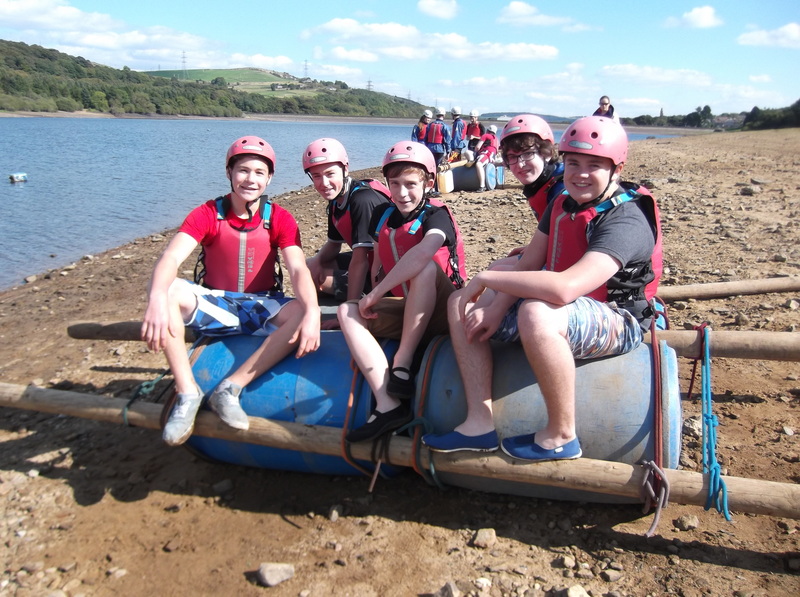 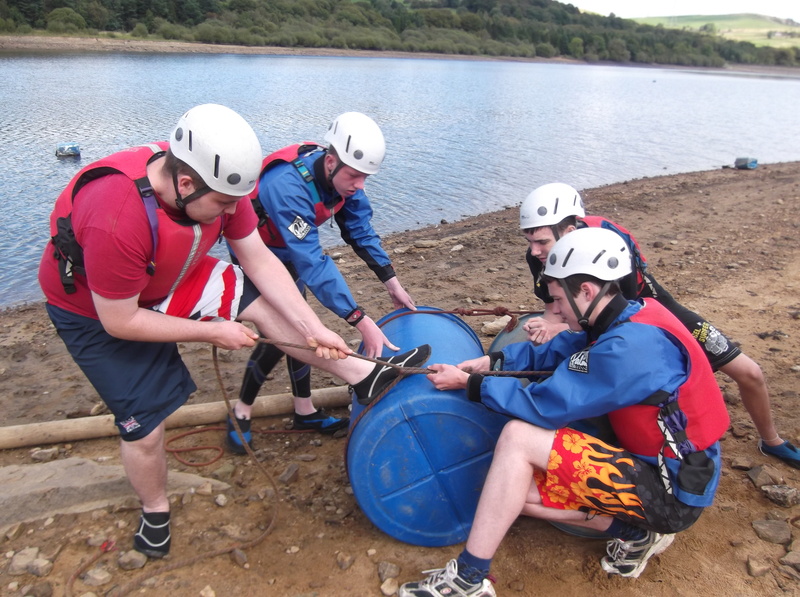 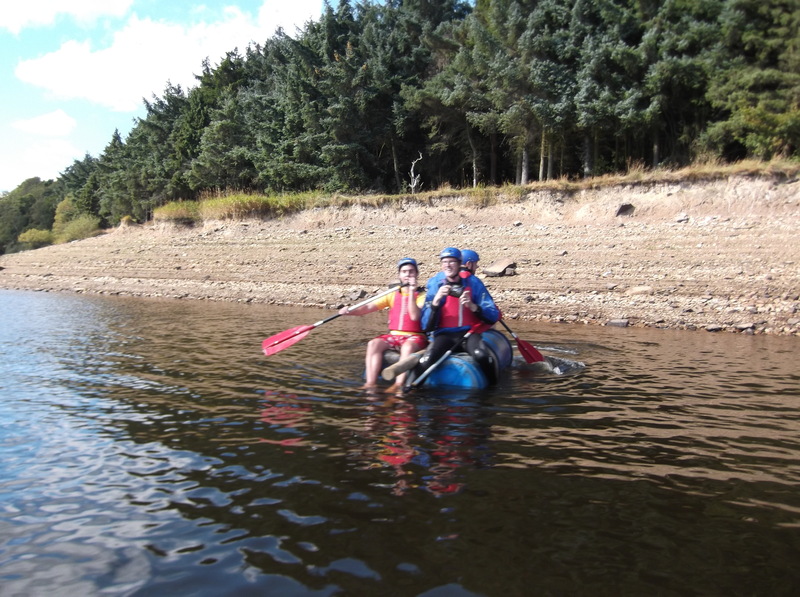 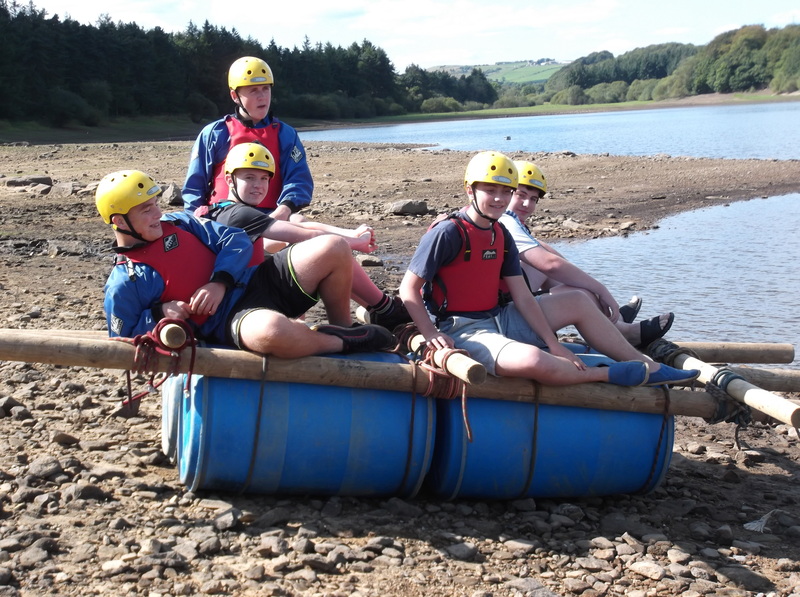 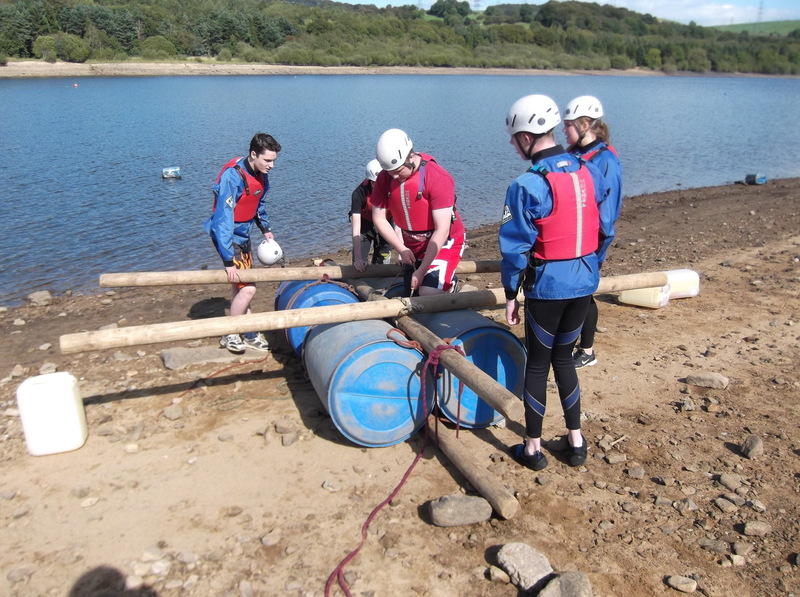 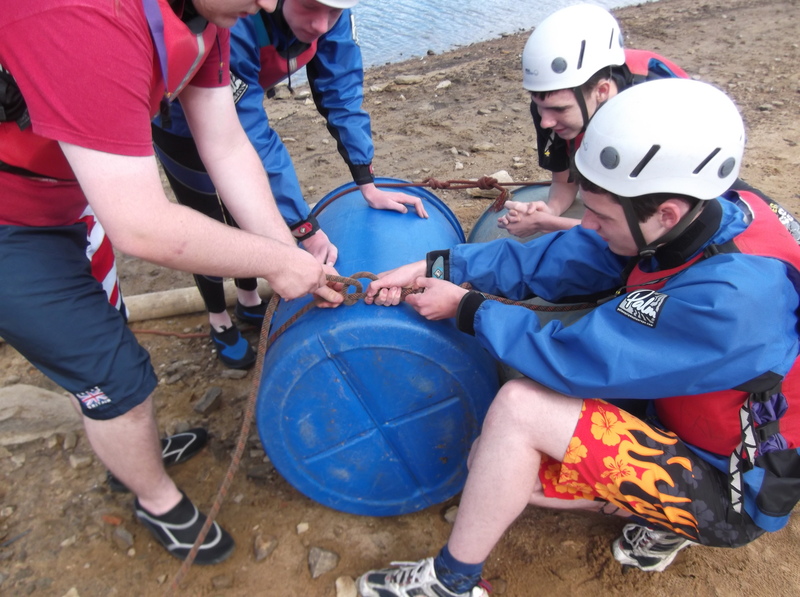 To kick off the new term we organised a welcome back rafting competition at Underbank Activity Centre in Stocksbridge. 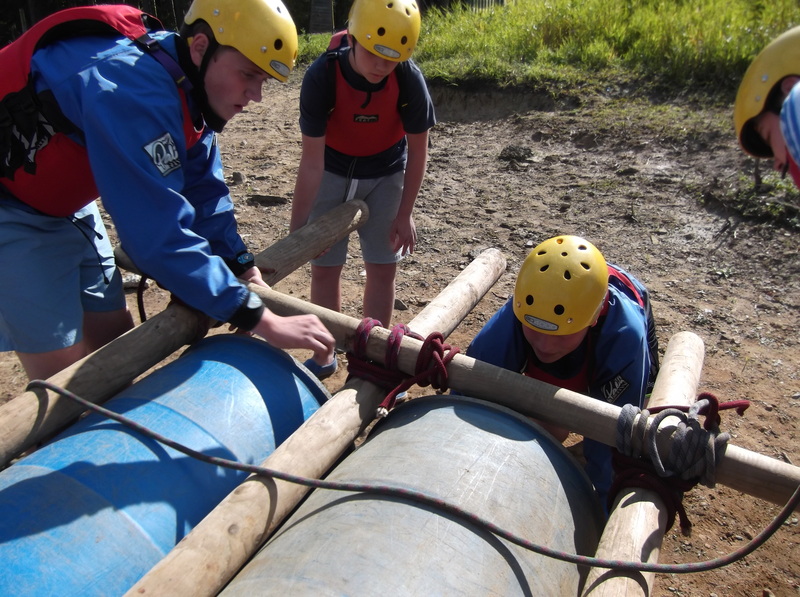 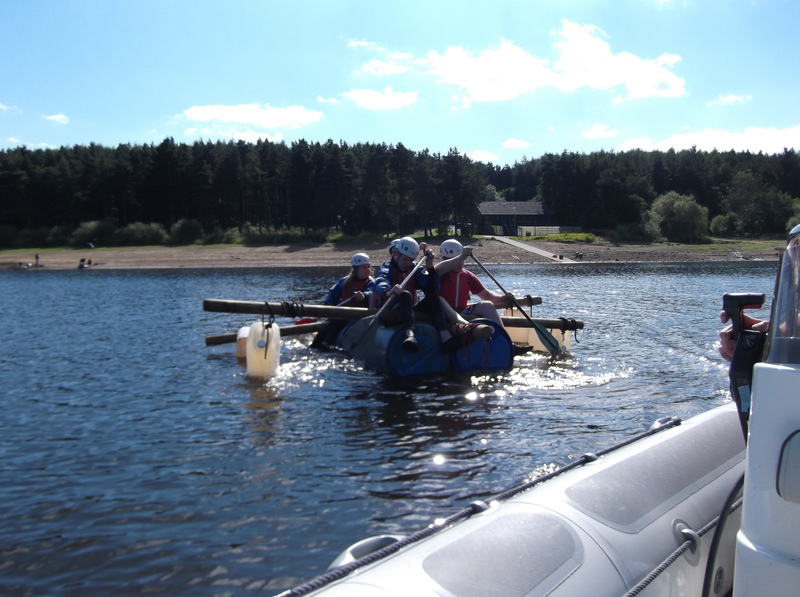 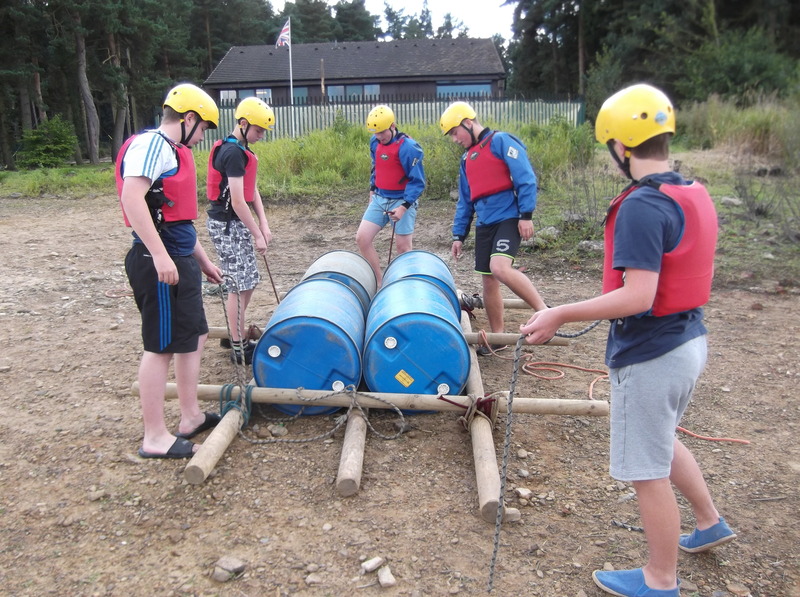 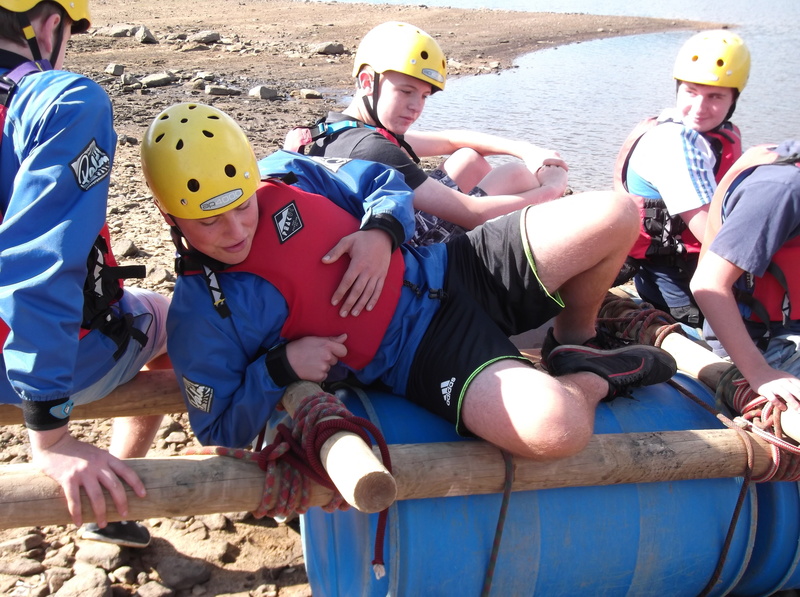 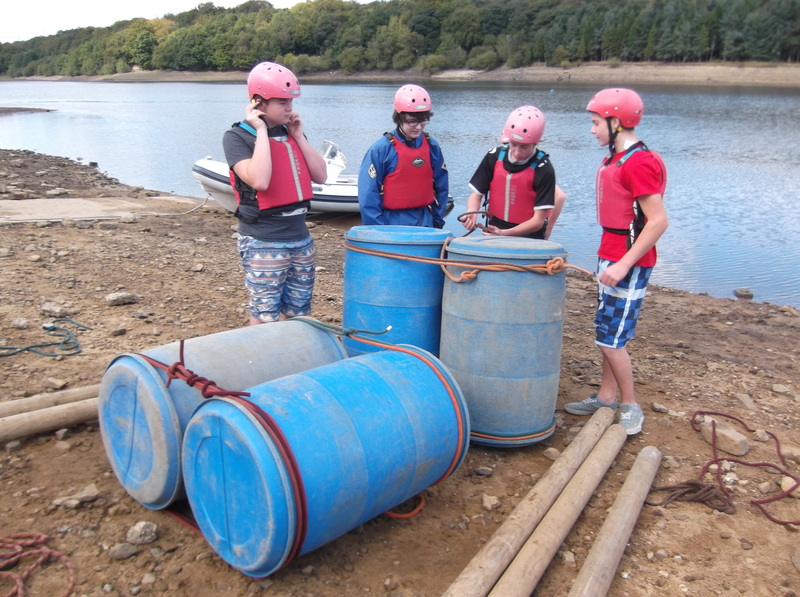 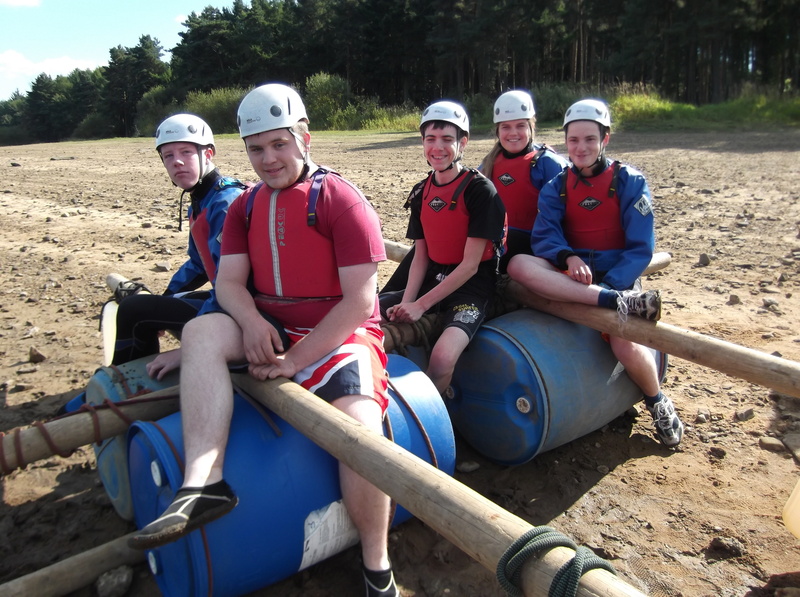 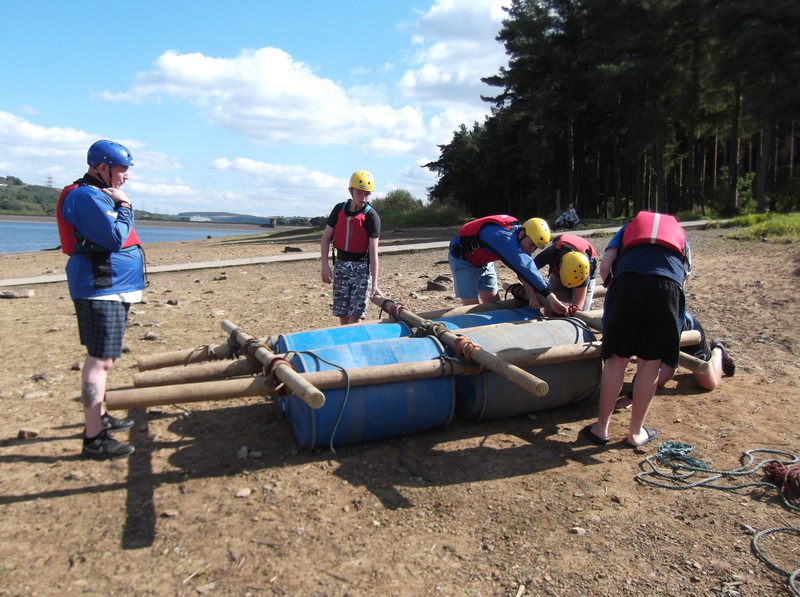 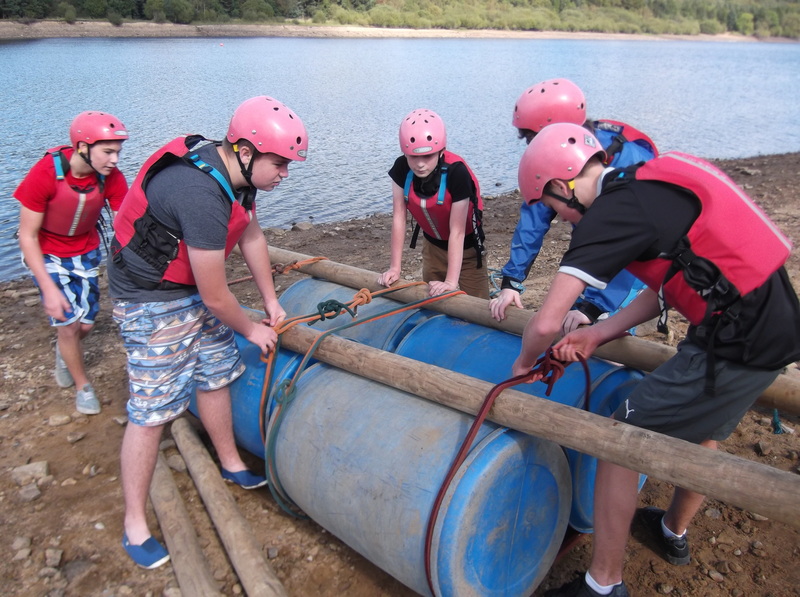 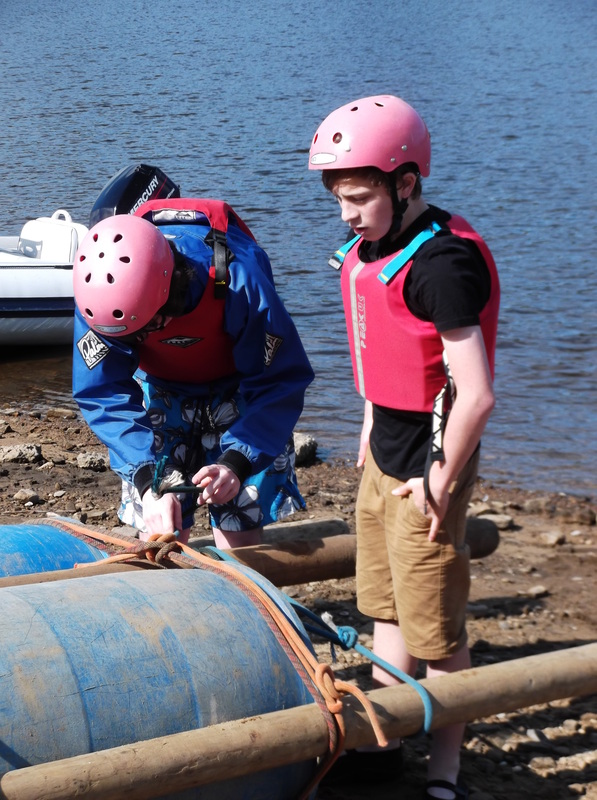 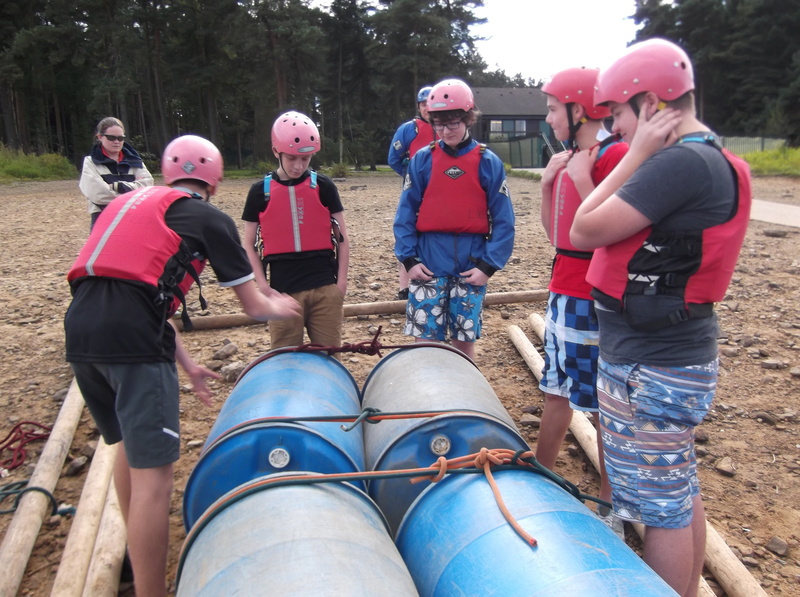 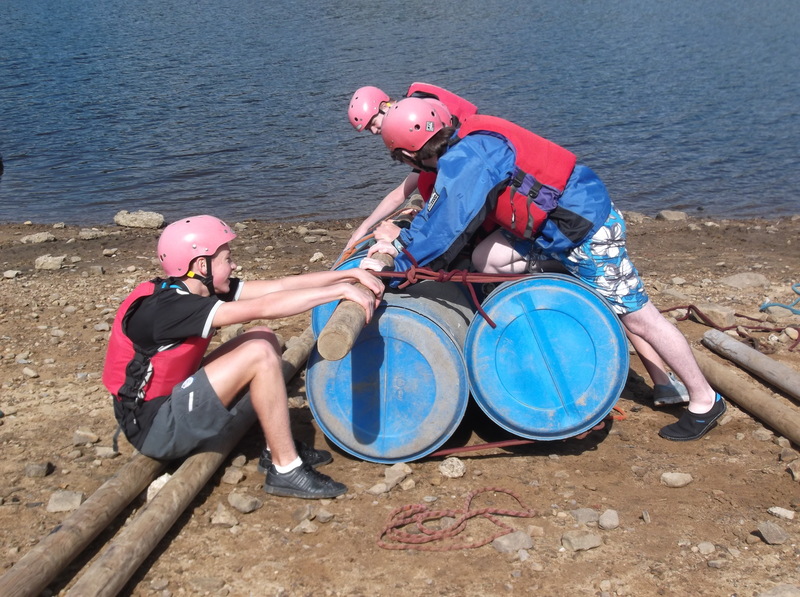 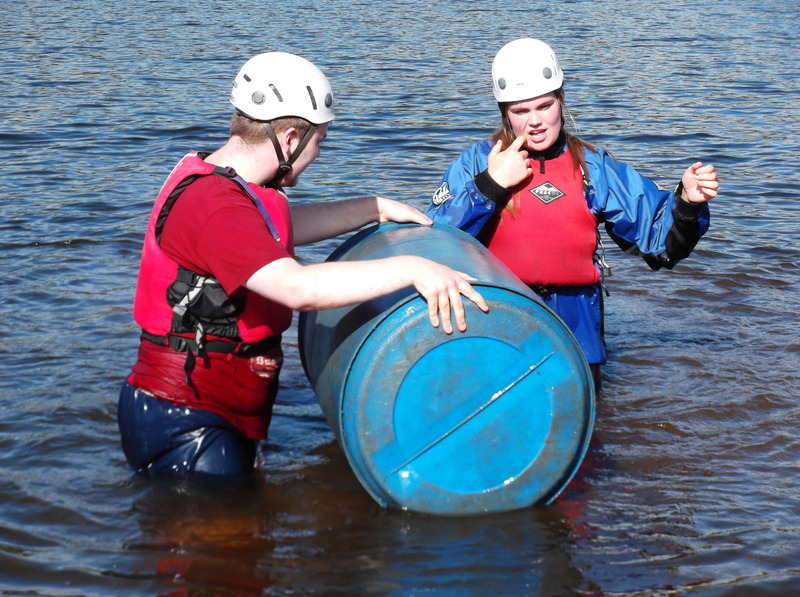 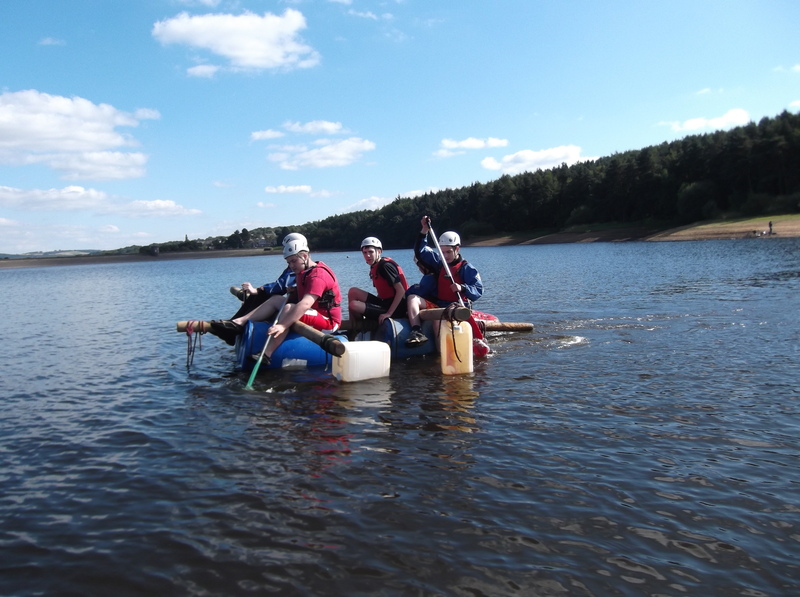 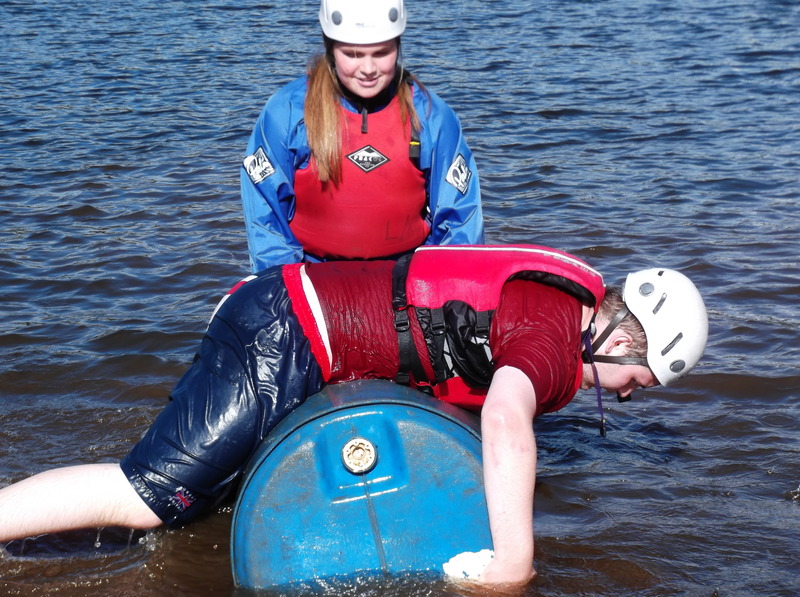 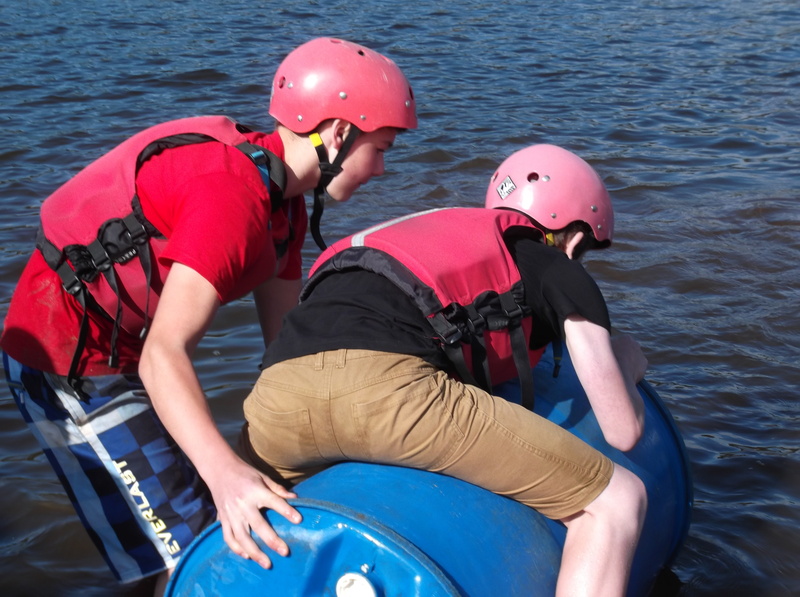 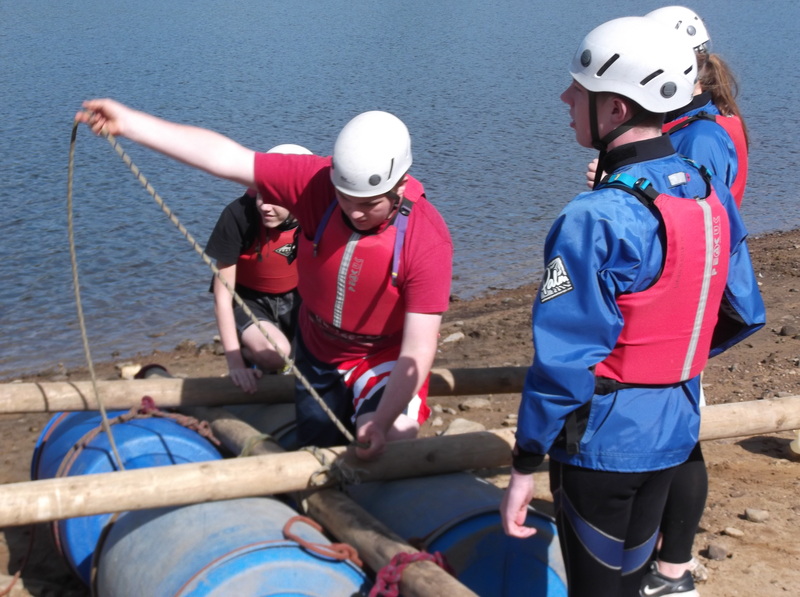 The leaders came first in the raft building competition for the second year running, quickly followed by a team made up of some of our newest members. 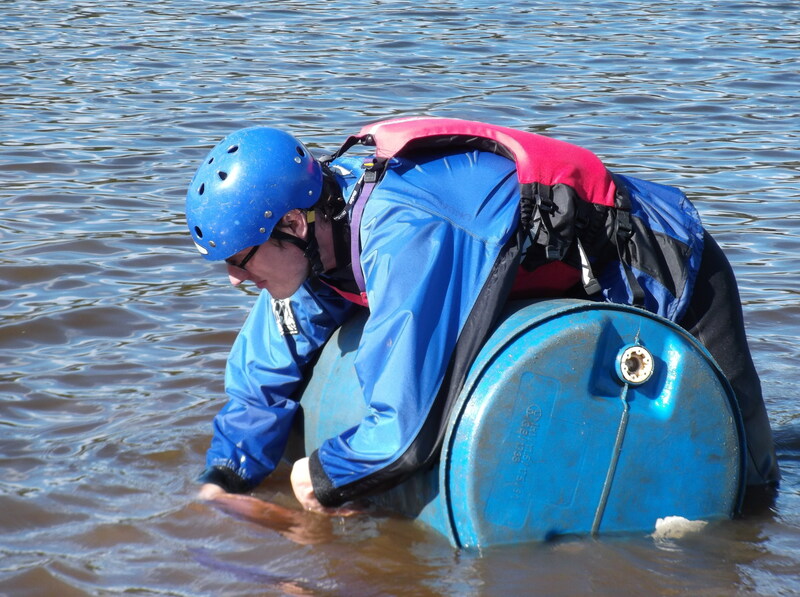 However, we saw some very impressive and imaginative raft designs this year. 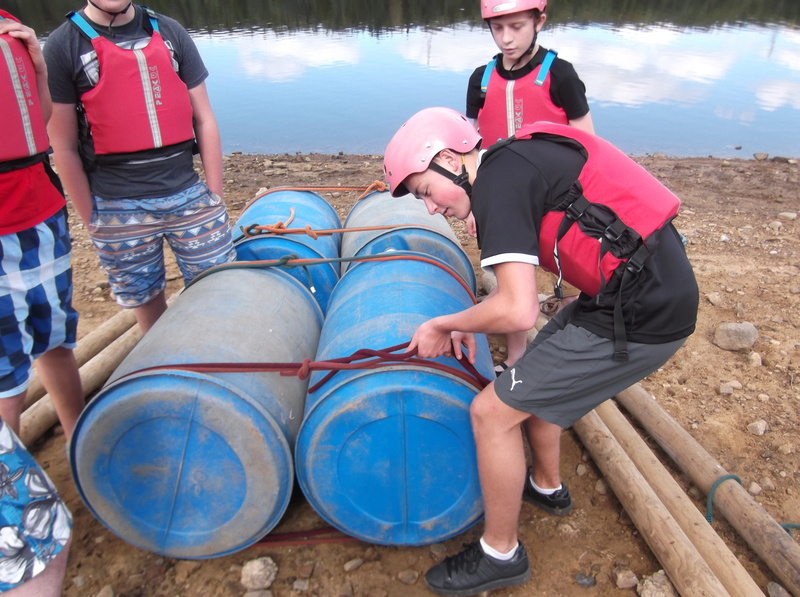 Who knows, maybe next year one of the Explorer teams might beat actually the leaders.